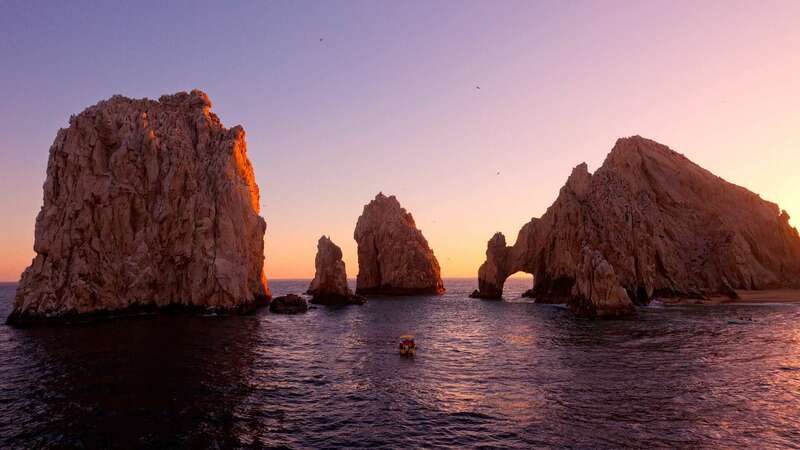 The Baja Peninsula is filled with the magic of paradise, and Los Cabos beaches are the perfect setting to relax with a drink and let time stand still. Away from the city, you can find a variety of hidden gems, including the untouched beauty of Balandra Beach. While it will take a little time to get to Balandra Beach from Cabo, it’s famous waters and calm serenity make it worth the drive. When you arrive, you’ll find a large cove of shallow, still, turquoise water that gently laps against a long stretch of shoreline. Escape the crowds in the city, and discover the natural wonders of Balandra Beach Mexico on the perfect day trip. 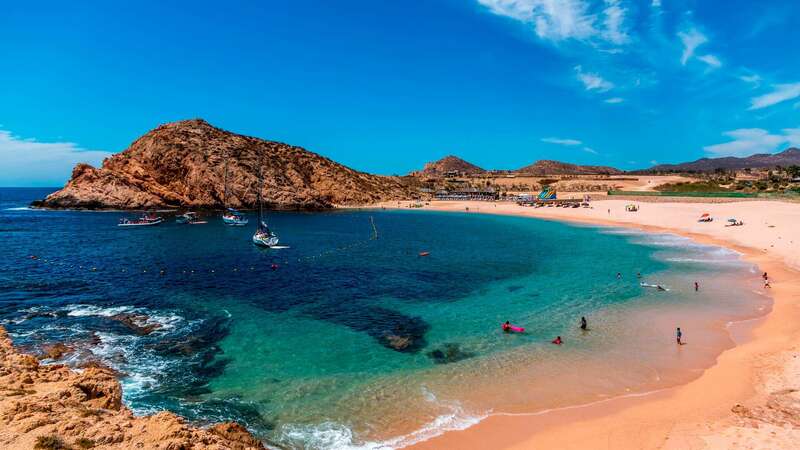 Balandra Beach Cabo is a shallow cove of sparkling water surrounded by low mountains. 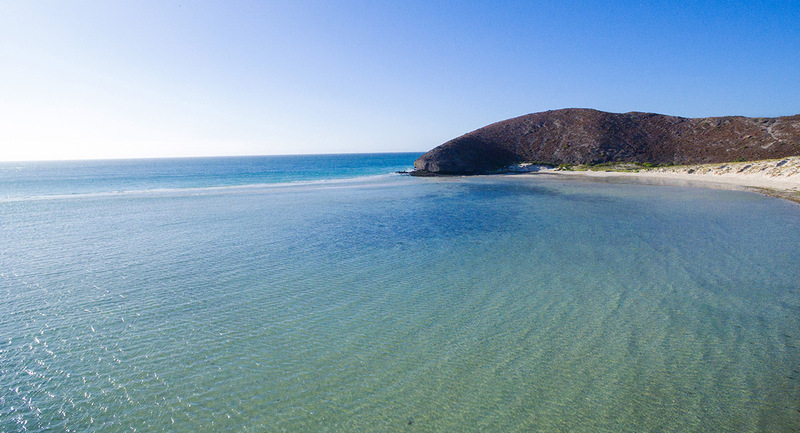 The water in the circular bay is usually no deeper than your knees or up to your waste at certain points, allowing you to walk across it to the completely deserted side where you’ll have one of the best Cabo beaches all to yourself. 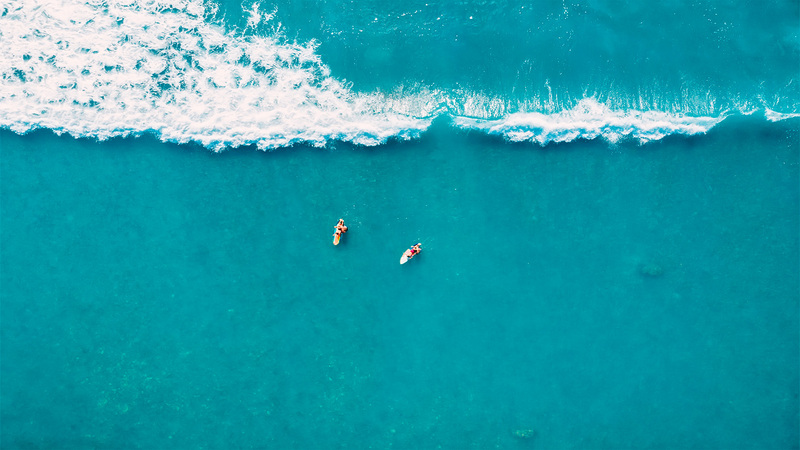 No matter what side of the cove you’re on, you’ll feel secluded with just a few other tourists enjoying the natural beauty of one of the best Los Cabos beaches. The glassy smoothness and shallow depths of the water make it a great place for children to safely play while parents stroll along or wade into the turquoise bay. 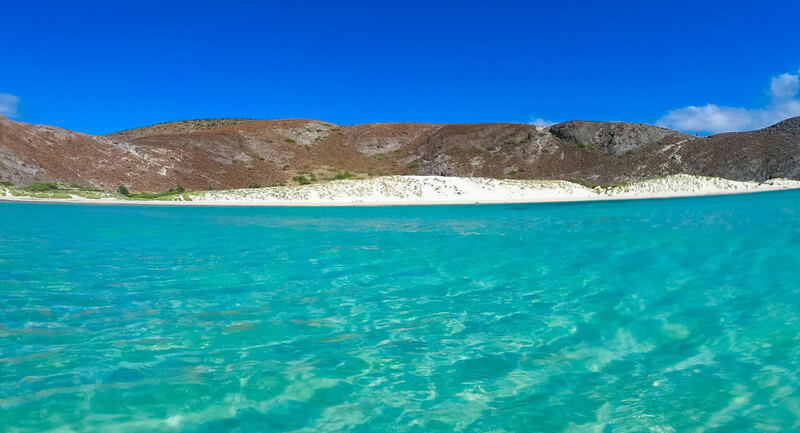 The calm water also makes Balandra Beach Mexico ideal for paddleboarding and kayaking. At the small car park or on the beach, a local vendor will gladly rent you a paddleboard or boat, and the spacious cove has plenty of room for you to paddle around. 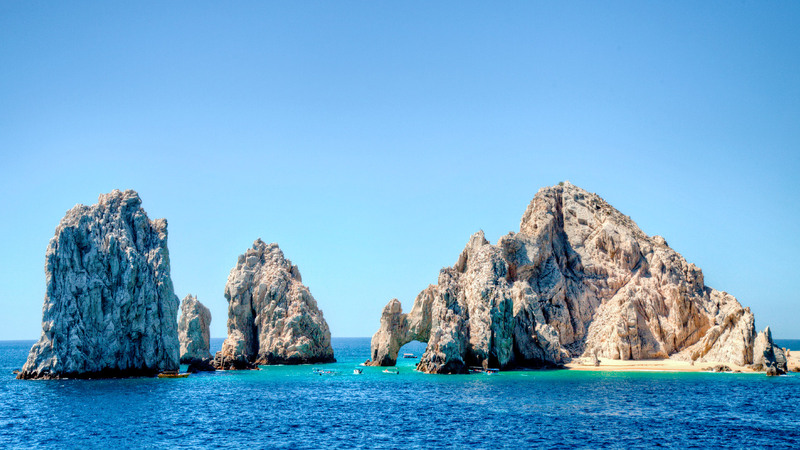 The clear, gentle waters also make this one of the best Los Cabos beaches for snorkeling. Bring your own mask to discover the marine life under the sea. 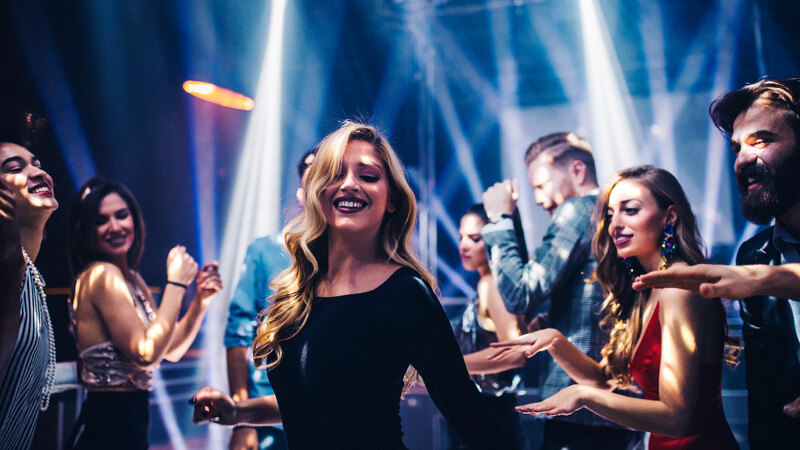 There’s also fun to be had outside of the water. Heading toward the mushroom-shaped land formation from the beach, you’ll see a path that winds up the mountain. After a short climb, you’ll be able to enjoy one of the best views of Mother Nature on Balandra Beach. 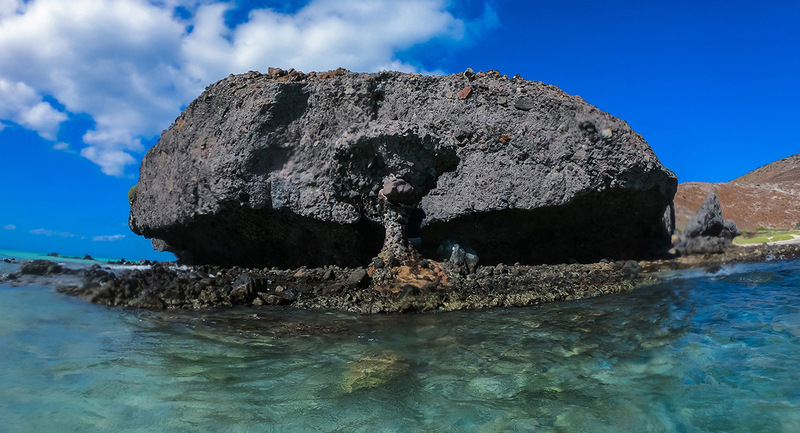 One of the most emblematic icons of the region is the famous rock formation that has come to be called the Mushroom of Balandra (El Hongo de Balandra). 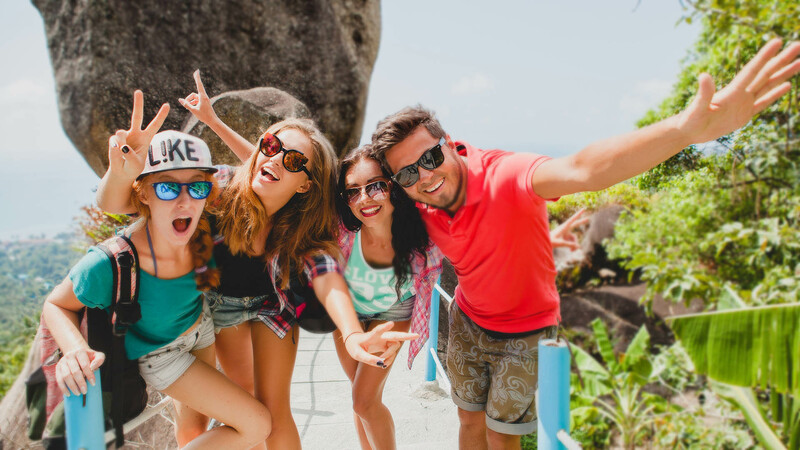 In this area, visitors can stop to snap numerous photographs that will fill their vacation with memories they can take back home. If you make it to this spot, the locals ask that you please respect the fragility of Mother Nature. Some years ago, the Mushroom of Balandra was knocked over by a few reckless tourists and it had to be repaired, which is why visitors should not try to climb on top or hang from the rock formation. How to get to Balandra Beach? Figuring out how to get to Balandra Beach is fairly simple since it's one of the area’s most iconic spots of Baja California Sur. 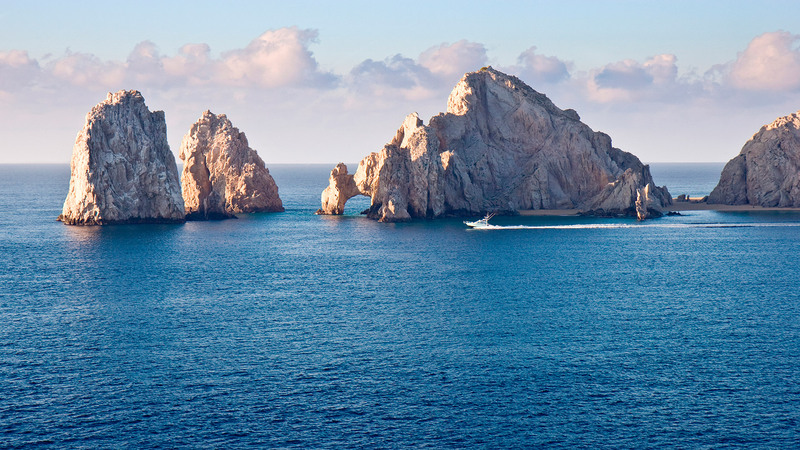 The destination is just 135 km north of Los Cabos. Once you get to La Paz, it’s another 27 km on the federal highway 11 Pichilingue-La Paz, which has access to the Pichilingue-El Tecolote highway. 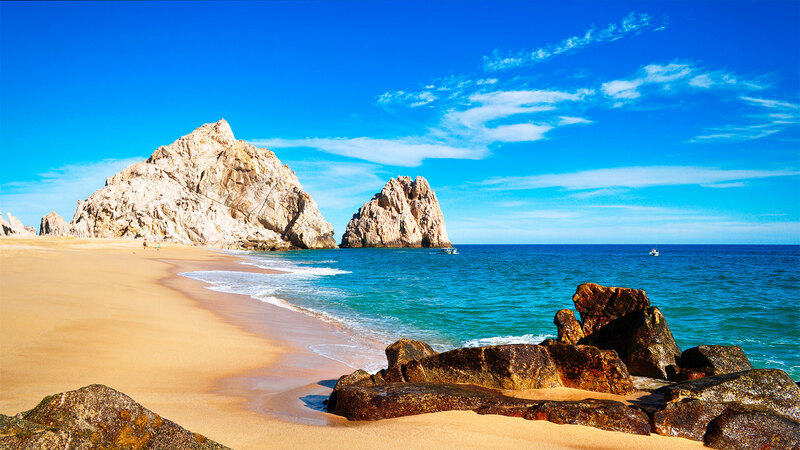 The best option to get to Balandra Beach from Cabo is to rent a car, which can be done inside the hotel Villa del Palmar Beach Resort & Spa Cabo San Lucas. After you’ve figured out how to get to Balandra Beach, the second thing you’ll need to figure out is how to organize your time. 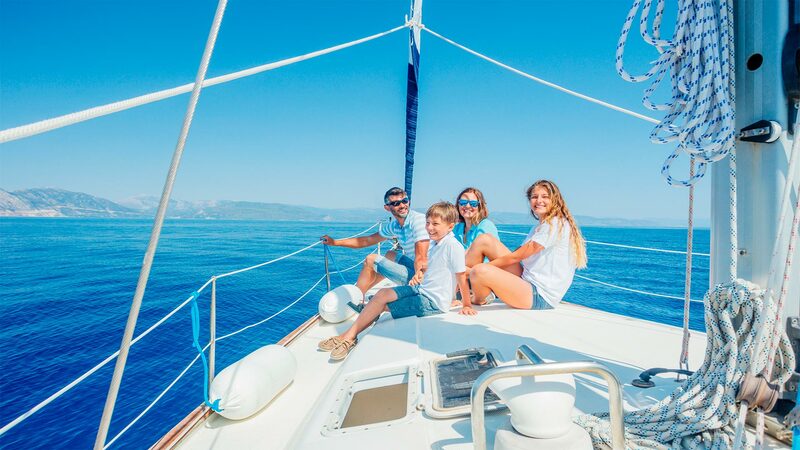 You will want to leave for Balandra Beach as early as possible to make the most of the day. It's a total trip of approximately two hours and 30 minutes. 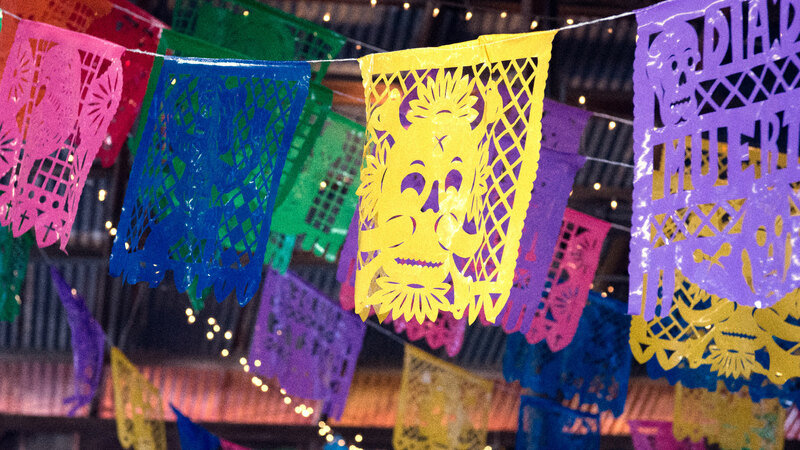 The road trip will become part of the adventure since you will have the opportunity to get to know a little more about Mexico through the small towns you’ll pass along the way when you travel to Balandra Beach from Cabo. You can also enjoy the diverse landscapes that vary between desert and beaches. 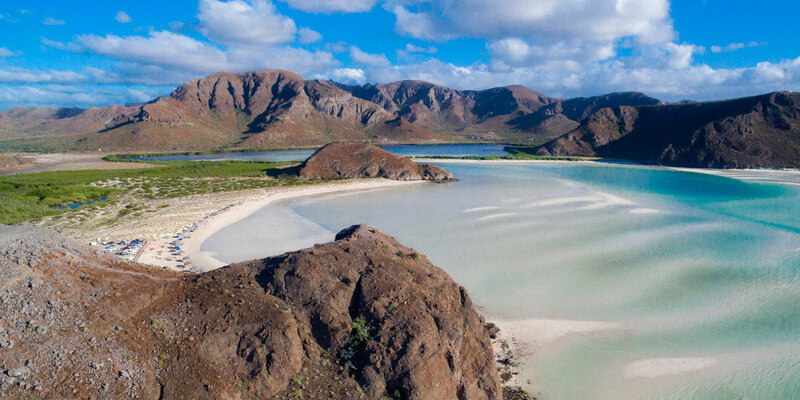 For over ten years, Balandra Beach Mexico has been a Natural Protected Area, keeping developments and crowds away from the pristine water. However, this means there are no restaurants or shops along the beach, so visitors need to bring their own water and snacks for the day. It’s also smart to bring a plastic bag for trash so you don’t pollute one of the best Cabo beaches. One other tip for having a safe day at Balandra Beach Cabo is to shuffle your feet if you’re walking across the cove. Baby stingrays live here, and you don’t want to accidentally step on one! Paradise is found all over Los Cabos, and Balandra Beach is one of the secluded gems where you’ll feel like you have a private beach all to yourself. 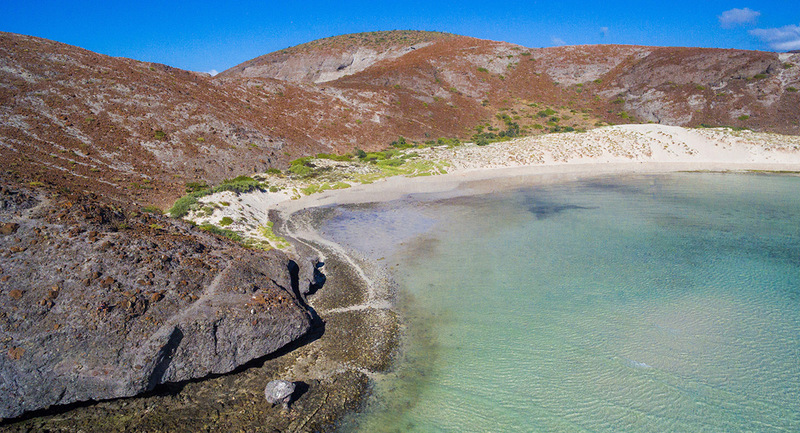 For an exciting day trip from Los Cabos, you can’t beat a day spent on by the gentle cove of Balandra Beach.